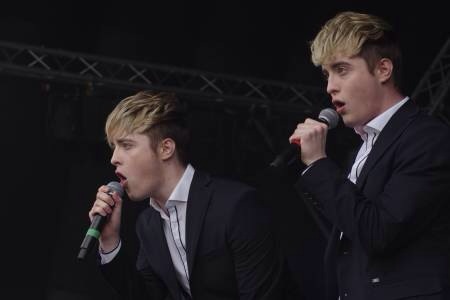 You may have watched John and Edward’s beautiful new video for their self penned single, Free Spirit, Now we can own it to watch anytime you wish, as it’s been made available to download on iTunes. 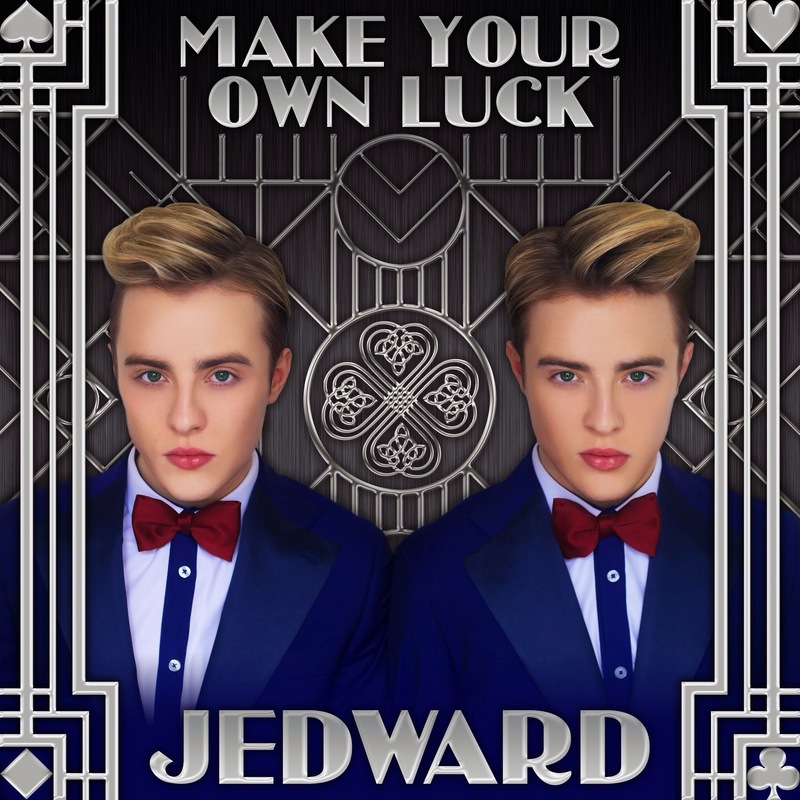 Set in Rome and the gorgeous Irish countryside the video, which is entirely directed, filmed and edited by the talented twins, sees the duo in a variety of sumptuous locations and striking outfits. 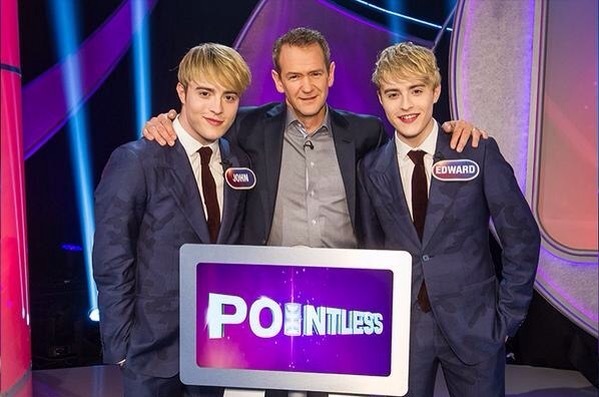 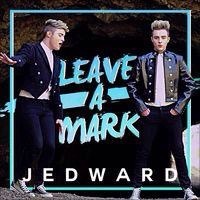 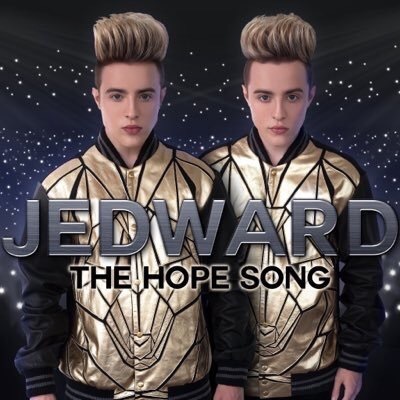 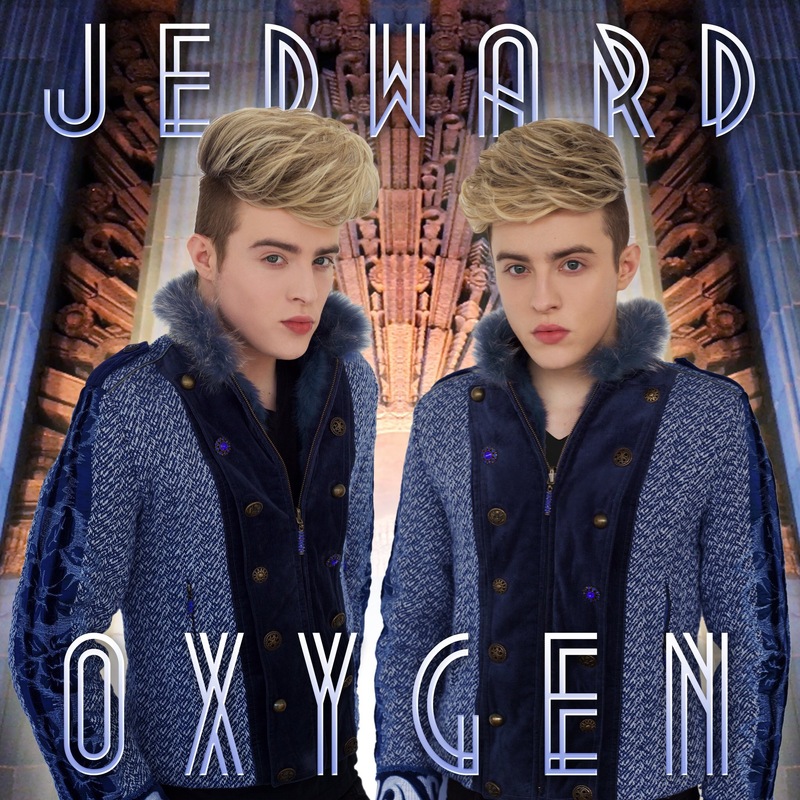 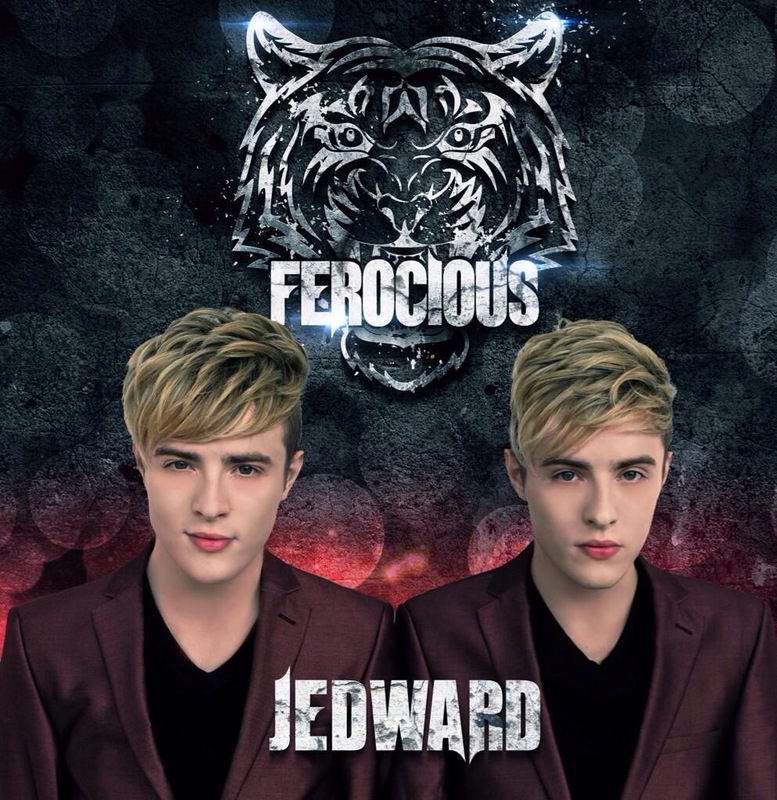 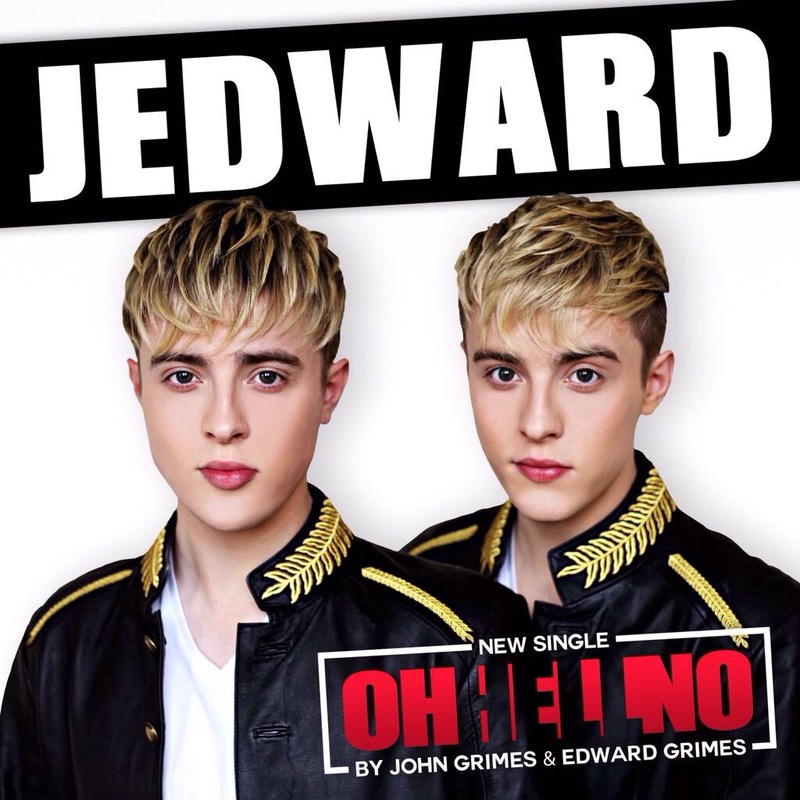 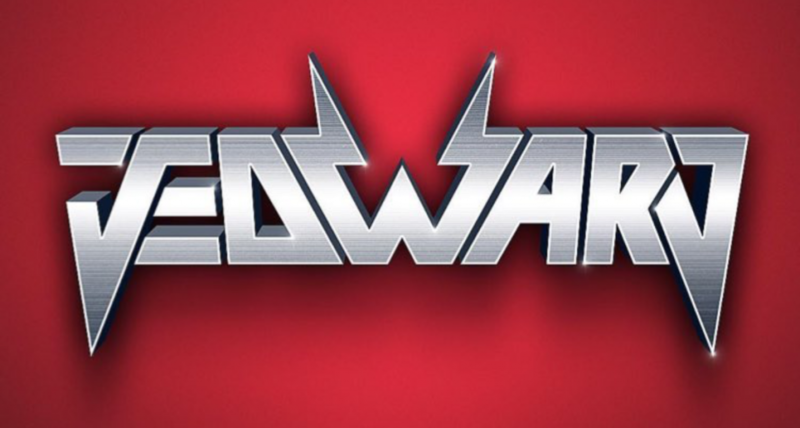 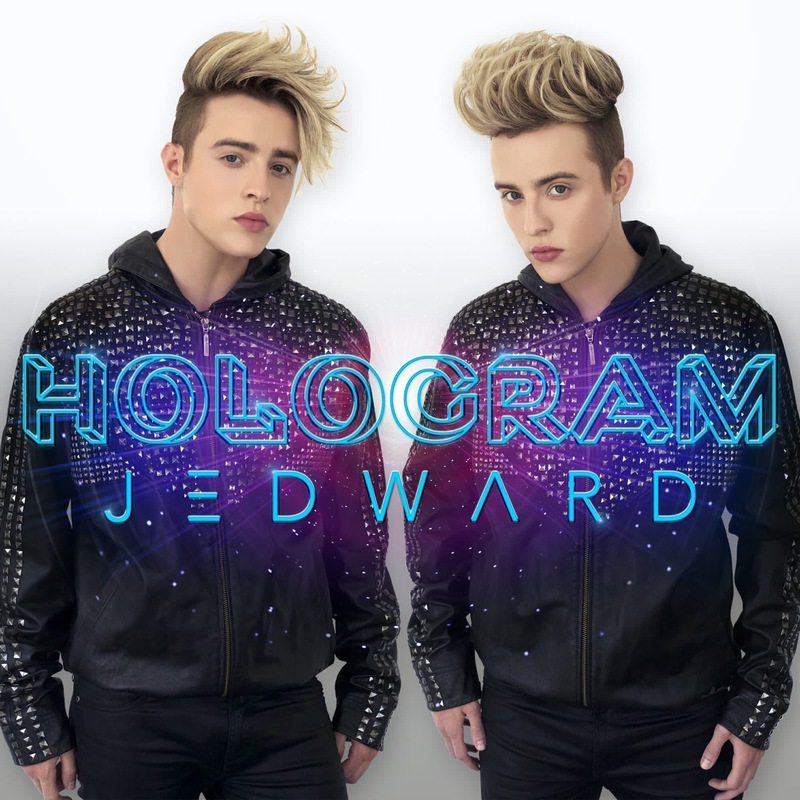 « Jedward – Who Are They Really?